We all need to get from point A to point B. Some just do it in better style — mainly because they have millions or billions of dollars from their innovative startups. 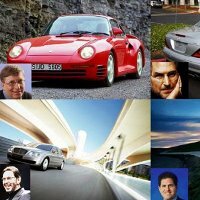 We all know these tech moguls can be humble, but we thought it’d be fun to round up what tech cofounders and CEOs are driving these days, which range from extremely modest to ridiculously expensive. Some of the wealthiest living in Silicon Valley own flashy $100,000 sports cars, while others are totally happy cruising around in everyday roadsters. 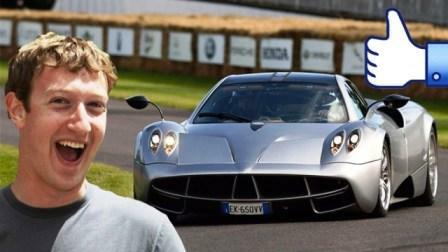 Facebook CEO Mark Zuckerberg reportedly owns several cars including an Acura TSX and a Volkswagen Golf GTI, but Zuckerberg reportedly put money down on a Pagani Huayra. The Italian hypercar starts at a modest $1.3 million.